Thyroid Function Support: Selenium is essential for thyroid health, and works to help you make the most active thyroid hormone T3 (tri-iodothyronine). 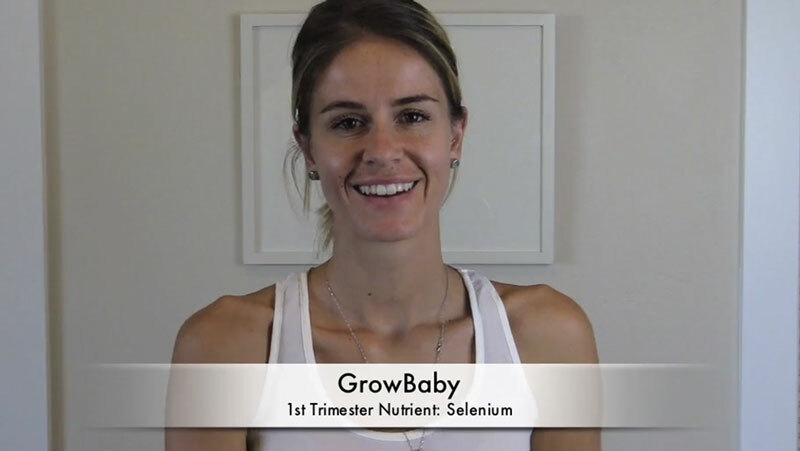 Detoxification Support: Selenium works in Phase 1 of your liver detoxification, making fat-soluble toxins, water-soluble, so you can poop, pee, sweat, and spit them out! Less toxicity exposure to you and to baby. Antioxidant Support: Selenium work with Niacin (Vitamin B3), Vitamin E, Vitamin C, and Glutathione to stop oxygen molecules from causing oxidative stress (toxicity and inflammation) in your body. Improves your immune system health! We recommend 100-200mcg of selenium* everyday. You can find selenium in many of your favorite foods. In fact just 2 Brazil nuts a day will help you meet our recommendation for daily selenium intake. *More may be needed on an individual basis. Check with your healthcare provider.